Pies, livestock competitions, and blooming onions: the holy trinity of the county fair. 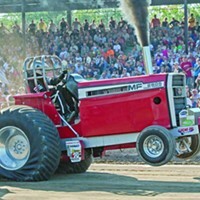 From August 25 through 30, the triad returns to the 144-acre Dutchess County Fairgrounds in Rhinebeck. 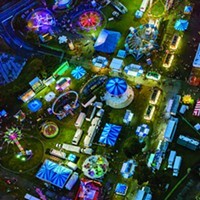 New York State’s second-largest county fair is a six-day-long event that showcaces the area’s thriving agriculture and horticulture. 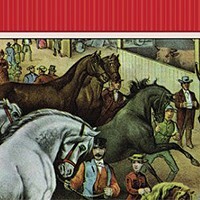 Racing pigs, dock diving competitions for dogs, an exotic zoo, cooking demonstrations, music from The Spin Doctors and Doobie Brothers, and a wide array of rides are only a handful of the fair’s entertainment highlights. 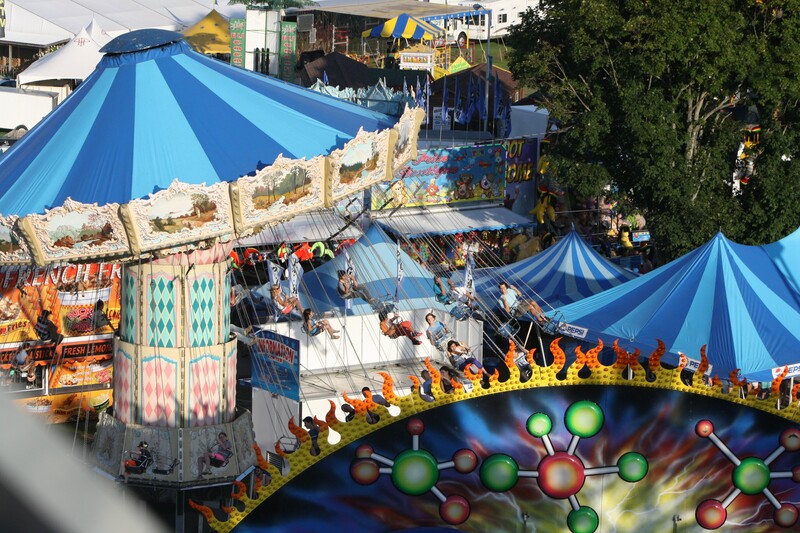 The Duchess County Fair is a tradition that is more than 160 years old and hosts nearly half-a-million patrons each year. Entry tickets are $15, with a discount for advanced purchases; children under 12 get in free. Ride tickets sold separately. (845) 876-4000; Dutchcessfair.com.